Week 44 – I had no idea that honey would lead me here! 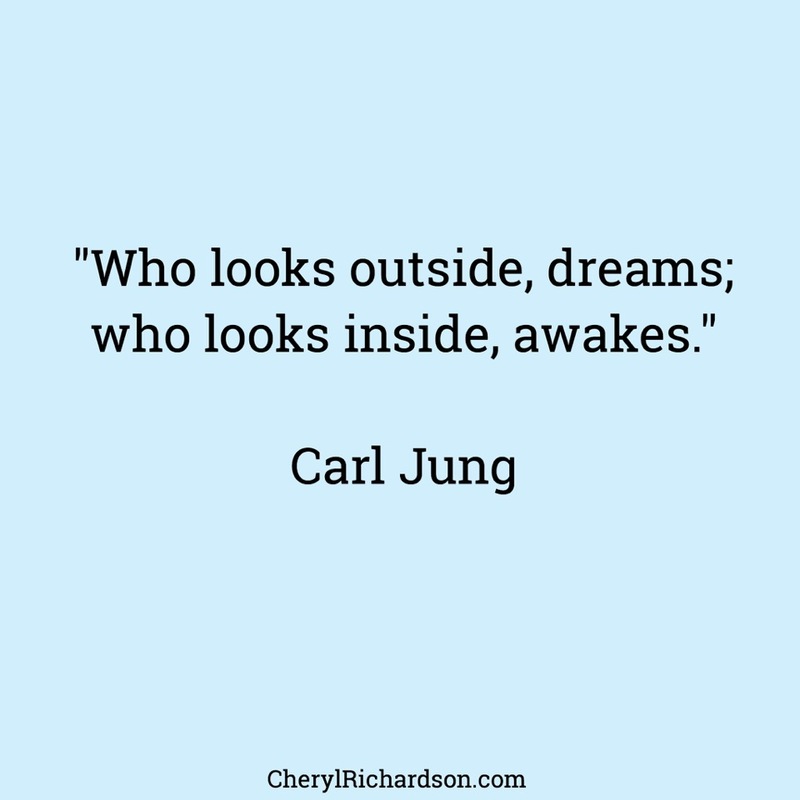 I love the wisdom of Carl Jung and dream work has played an influential role in helping me to understand myself so I can live a more conscious and awake life. Along with keeping track of my dreams, there are other ways I’ve learned to listen more deeply to my life and this week, in another excerpt from my new book, Waking Up in Winter, I share one with you. This is what happens when you pay attention to (and explore) the objects of affection that might be reflecting your unconscious needs and desires. This morning, as I made tea and fed Poupon, I pulled out a small jar of lavender honey given to me by a gentleman in Hamburg, Germany. Having read a Facebook post I wrote about appreciating the multiple kinds of honey served with tea while in his country, he left a gift for me with someone who stood in my book-signing line. When I got to my room later that day and opened it up, I found five jars of honey—most of which had names I couldn’t decipher, except that one was lavender. As I wrapped them in paper to pack in my bag, I could feel the love that inspired his gift. People can be so incredibly kind. As I look at this list, I’m stunned by how relevant these terms are to my life right now: my desire to just be for a while; my need to be around nature as a vital source of energy and joy, pondering the cycles of the seasons, and of life in general; my longing to create a community of like-minded friends near home; and my new, emerging priority of pleasure. No wonder honey keeps showing up in my life. It’s a messenger, a sweet reflection of what’s becoming increasingly important to me now. Today I notice a part of me settling into winter. My body had been so out of rhythm with all the traveling, and I just wasn’t ready to say goodbye to fall. But as the nights get colder, I can feel myself slipping into acceptance. Time moves on. Now in my fifties, I’m trying to come to terms with the fact that I’m closer to the finish line than the starting gate. I find myself measuring time more by the seasons than by years. To say I’m at midlife sounds less urgent than to say I may have thirty or forty summers left. Snowshoeing around the reservoir in winter, walking the beach during a summer sunset, planting the garden in spring, and feasting on the abundance of autumn color, all give new meaning to the preciousness of time here. I want to be present for as many of these experiences as I can. When we’re young, we assume we’ll live forever. Youth keeps the finish line at bay. Then a significant birthday comes along, or a New Year’s celebration that marks the passing of another year, or a frightening experience like the need for a biopsy or the unexpected loss of a loved one, and we’re suddenly forced to face the reality that our time here is so exquisitely limited. Waking Up in Winter: In Search of What Really Matters at Midlife will be released on December 19th. You can preorder the book here. This week’s video is from Ashley and it’s a wild celebration of turning 100. You can watch it, here. Thanks, Ashley!